‘Breakout’ video game comes to desktop! 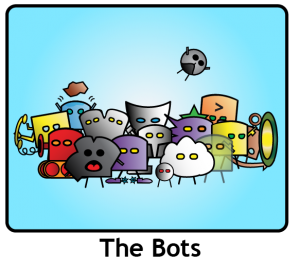 Tackle 230+ levels or design your own and share them for others to try! Use the effects and abilities of 45 different Bots to win! Core Bot meets Core Bot! 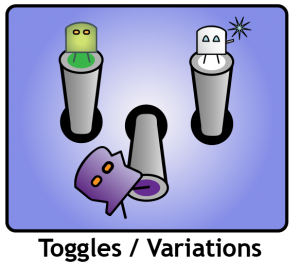 It’s the Stak Bots Comic!!! With your help, the Kickstarter for the next expansion successfully funded!! 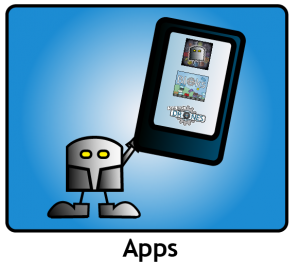 Download a free e-book full of every Stak Bots toggle & mode to date! 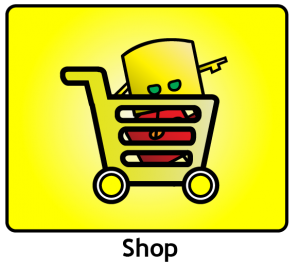 Stak Bots has been listed in the top 10 for filler board games! 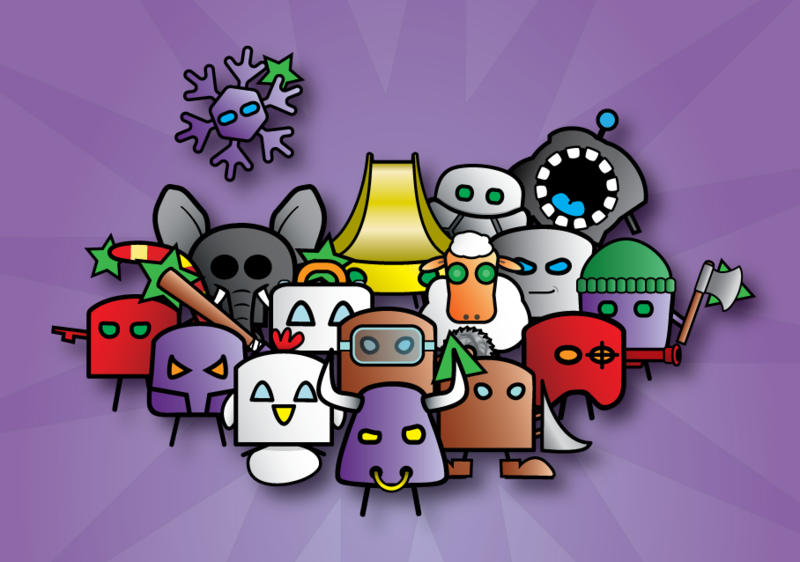 Try one of our free to play browser games for PC/Mac! 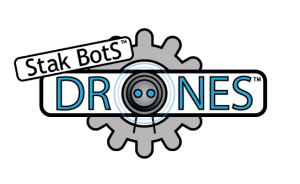 Stak Bots: Drones is a free to play browser game for your PC/Mac. It is currently in beta, so any feedback is very welcome! 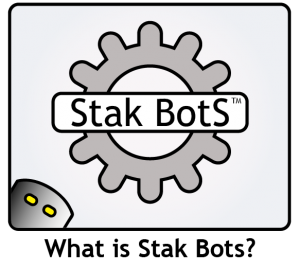 It allows you to play the solo/solitaire version of Stak Bots, as described in the Yellow Expansion instructions. 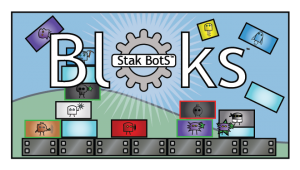 Stak Bots: Bloks is also a free to play browser game for PC/Mac. 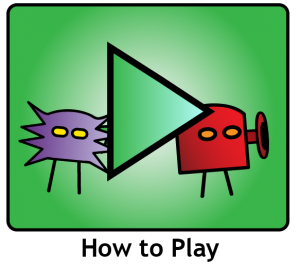 It is a light-hearted chaotic physics based game, where you use the Bots’ abilities and entry effects to try to destroy all of the Blue Bloks in as few moves as possible!